Photo 1. 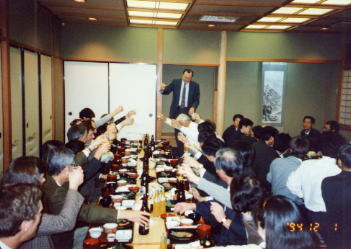 Workshop party in Japanese style. Photo 2. 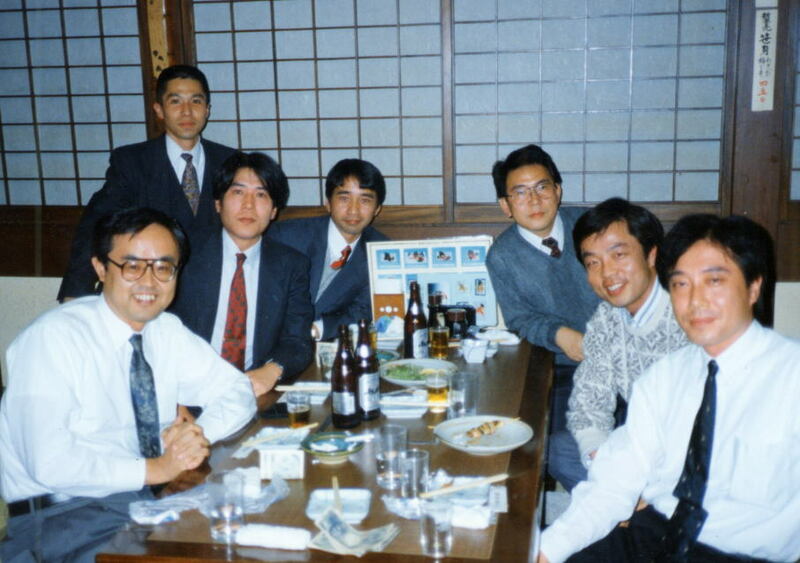 Committee's social meeting.